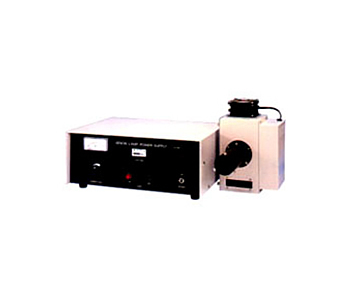 It is a light source for a spectroscope using a xenon lamp. By changing / exchanging the lens system, you can select various condensing angles, parallel light and wavelength range. As standard, there are 150 W, 300 W. High capacity (up to 5 KW) light source can be manufactured.